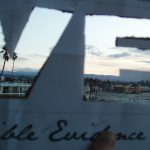 Visible Evidence, the international conference on documentary film and media, now in its 18th year, will convene August 11-14, 2011 in New York City. Hosted by the Department of Cinema Studies at Tisch School of the Arts, New York University, Visible Evidence 18 will address the history, theory, and practice of documentary and non-fiction cinema, television, video, audio recording, digital media, photography, and performance, in a wide range of panels, workshops, plenary sessions, screenings, and special events. Proposed panels and presentations may address any aspect of documentary and non-fiction film, media, and performance; special threads and themes may include: Life During Wartime; Archiving, Preservation, and the Material of Actuality and Documentary; Talking Heads and Other Documentary Sounds; Radical/Experimental New York; and Transnational Cities. Guidelines and Deadlines: Panels will consist of three papers of no more than 20 minutes each.Workshops will consist of between four and six opening statements, in which workshop leaders can present up to thirty minutes collectively of prepared or informal material. Panels and workshops may be preconstituted, either through individual solicitation or public calls. For the first time, Visible Evidence will use a bulletin board system to help prospective participants identify co-panelists. Panel and workshop calls may be posted publicly until December 15, 2010 in the Panels and Workshops Forums area of the VE18 website. Chairs of proposed panels and workshops must accept proposals until January 1, 2011. Chairs should notify prospective participants as to whether their proposals will be included in the final proposal by January 8, 2011. Proposals for preconstituted panels, workshops, and individual papers for the open call must be submitted for consideration at the Submission area of the VE18 website by midnight, January 15, 2011. Panel and workshop proposals should include a descriptive title, panel/workshop rationale (250-300 words), abstracts by each panelist or workshop leader (250-300 words each), and brief biographies including history of VE participation for the workshop chair and workshop leaders. Individual paper proposals should include a descriptive title, abstract (250-300 words), and a brief bio. Only one proposal will be accepted from each participant. Life during wartime: in/visible evidence (photography, film, video, sound, print, and new media documentation) of the ongoing conflicts in Iraq and Afghanistan, as well as on the “home fronts” and the “black sites” of the “War on Terror” since 2001; local and global activist documentary responses to the September 11th attacks and their aftermath; documentary media of witness, testimony, and memory in the service of cultural and political movements for and against war; censorship, the law, and the sound or image of war; the un/authorized circulation of documents of the conflicts in Iraq and Afghanistan, the “War on Terror” at large, or wars of other eras. Archiving, preservation, and the material of actuality and documentary: lost and found documentary film, television, and recording; issues of storage, censorship, access, copyright, acquisition, appropriation, circulation and re-circulation of artifacts and records of documentary culture and practice; regional, national, and transnational collection and transmission of documentary history; museological, curatorial, technological, legal, and financial technics in documentary archives; new critical and creative approaches to visual, auditory, and print records and documents. Talking heads and other documentary sounds: voice, music, noise, scoring, and audition in/and/of documentary radio, video, film, theater, performance. Radical/experimental New York: individual, collective, and institutional practices of nonmainstream documentary and non-fiction art and media in New York City, 1890s to the present; New York as topic, source, location, and crucible of oppositional and avant-garde documentary practice; the city symphony in the five boroughs; New York City and state in the history of alternative, community, and public access television and video; the New York avant-gardes in international context. 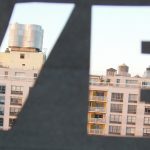 Transnational cities: New York and other urban spaces as loci of im/migration in documentary; urban documentary as form of intercultural practice; terrains of nation and ethnicity in documented cities; the “undocumented” citizen and the ethics, politics, labor, or aesthetics of documentary. Each panel or workshop session will be allotted one hour and forty-five minutes. Panels will consist of three papers of no more than 20 minutes each. Panel chairs will ensure that at least thirty minutes is available for questions and discussion following paper presentations. Workshops will consist of between four and six opening statements, in which workshop leaders can present up to thirty minutes collectively of prepared or informal material. However, the emphasis of workshops is on the open and unstructured exchange of ideas and techniques between all workshop participants, and topics suited to this format will be given priority. Individual paper proposals may be submitted to the open call (see below). Proposed panels and workshops may be preconstituted, either through public calls for submissions or individual solicitation. Panel and workshop calls may be posted publicly until December 15, 2010 in the Panels and Workshops Forums area of the Visible Evidence website. Chairs of proposed panels and workshops must accept proposals until January 1, 2011. Prospective chairs are encouraged to require standard formatting of individual proposals (250-300 words; descriptive title; bibliography; brief bio, including history of VE participation) to streamline panel submission process. 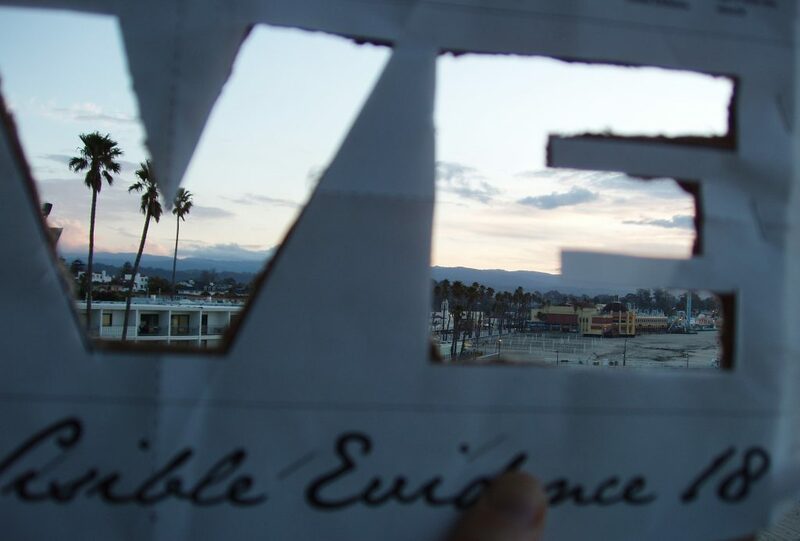 Proposals for preconstituted panels, workshops, and papers for the open call may be submitted for consideration at the Submission area of the Visible Evidence 18 website by January 15, 2011. Standard proposal formats will be expected for both individual presentations and workshops/panels. Participants may present in a workshop or on a panel, but not both. Chairs may present only on their own panel or workshop. Prospective participants may submit to a panel or workshop, or to the open call, but not both; prospective members of rejected panels may opt to have their individual presentation proposals reconsidered for the open call. Complete submission instructions for each category of participation can be found at visibleevidence.org and the dedicated conference website. Sign up at the VE18 conference website to submit and register. Questions? Email conference coordinator Jonathan Kahana, Department of Cinema Studies, NYU (jonathan.kahana@nyu.edu); subject line: VE18 question. 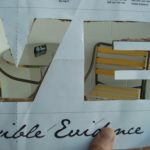 Initial review notifications have commenced, and Visible Evidence 18 is shaping up to be an exceptional gathering. The number of submissions to this year’s conference was unusually large. Close to 400 individual proposals were carefully considered, reconsidered, and considered again by an array of esteemed readers and the tireless members of our review committee. Charged with the impossible task of whittling an impressive block of work down into something that might fit into the space of 4 short days—and concerned with kindling interesting face-offs and melodious pairings among this year’s submissions—the committee was forced to pass on a significant number of worthy papers. But such selectivity bodes well for a stimulating lineup in August! Thanks to our new conference organizing software, you can take a sneak peek at the growing list of accepted papers (but please ignore the inaccurate system-automated groupings) here. Please take note: we are still in the process of compiling the complete listing and the program, so do check back later to get the full effect. With the most difficult decisions nearly complete, the energy in New York has turned to questions of form and format. The perennial task of arranging the thematically and methodologically broad work of VE participants into a coherent conference experience has begun. The New York committee has followed in the tradition of VEs past and has welcomed work related to any and all aspects of documentary, and they’ve also tried to foment (or let organically emerge) a few timely and site-specific themes to supplement this format. But with a larger-than-usual conference shaping up for New York, the grouping and panel-making of themed and non-themed work is not proving to be a light undertaking. The scale of VE, as an arrangement of panels, plenaries, workshops and screenings, has been a perennially mutating question for conference organizers. A lively, growing conference makes necessity of simultaneity and overlap—whether one likes the multi-stream format or not. But it has traditionally been up to conference committees and directors to design a program that strikes an artful balance between intimate and overwhelming. Past conferences have taken different tacks on matters of theme and scale. In Lincoln, in 2008, conference director Brian Winston preferred to let themes emerge after the submissions process was complete and the national conference committee had cast their electronic ballot. “I suppose I still [had] the original model of VisEv very much in mind: a show and tell to see what everybody was up to,” said Winston in response to a query about VE15’s organization. Winston’s preference for maintaining a freer conference model, without preconceived rubrics, resulted in the arrangement of four broad categories—national documentary expression, new technologies & documentary, past documentary practice and current concerns. These were painstakingly threaded together from accepted work and then built (with an eye to conflict avoidance) directly into the navigation system of the conference program itself so that attendees could plan to make the most of their time in Lincoln. VE15 also tried to feature film screenings more prominently in the lineup by scheduling them in the body of the conference itself, often in timeslots traditionally reserved for panels and plenaries. Panel discussions were broken up by full sessions devoted to films such as Esfir Shub’s newly recovered early synch-sound Komsomol Patron of Electrification (1932), Kim Longinotto’s Hold Me Tight, Let Me Go (2007) and a variety of pre-Drifters British films from the archive. Funds were also secured to treat VE15 attendees to a special celebration of Ricky Leacock’s 87th birthday. The conference was the first in history to garner a screen credit, when Leacock, along with Michael Renov, Stella Bruzzi, Paul Henley and Seth Feldman were all filmed for the production of Winston and Mac Dara O’Curraidhin’s film, A Boatload of Wild Irishmen. VE15 organized accepted work into 56 panels of 3 to 4 presenters each spread over 16 two-hour sessions and gave singular attention to 5 additional plenary gatherings. VE16 director Michael Renov struck a balance in 2009 between, as he put it “smaller, more intimate single-stream meetings” and “ letting a thousand flowers bloom” in Los Angeles. Work by artist/practitioners such as James Benning’s “Milwaukee to Lincoln, MT” and a tribute screening of Chick Strand’s Soft Fiction (1979) held featured ground next to approximately 46 panels and workshops of 2-3 (and occasionally just one) presenters each spread over seventeen sessions and 5 conference days. The VE16 team received a growing number of submissions around the themes of new media and online practice and tried to highlight these in their organization of accepted work. In 2010 in Istanbul, Alisa Lebow and the VE17 committee lent a regional flavor to the conference by featuring two plenaries on Kurdish and Iranian documentary and a screening list comprised of Turkish documentaries such as Bu Ne Güzel Demokrasi! (What a Beautiful Democracy?, Belmin Söylemez, Berke Ba?, Ha?met Topalo?lu, Somnur Varda, 2008), and Aya Seyahat (Journey To The Moon, Kutlu? Atama, 2009). The Istanbul conference arranged accepted work, much of it in the areas of transnational and political documentary, into 47 panels of 2-3 presenters each (as well as the 2 featured plenary panels) and spread these out over fifteen sessions. With the sizeable submission-scape this year, the New York conference will most likely include upwards of 60 panels, a handful of featured plenaries, and an autonomous conference cinematheque. We received a nice mixture of proposals from artists, filmmakers, academics and archivists in response to both the freeform call and the thematically arranged calls (Life During Wartime, Transnational Cities, Radical/Experimental New York, Archiving/Preservation/Material Actuality of Documentary, and Documentary Sound). How will the VE18 team turn the growing list of accepted papers in these diverse areas into a coherent whole? Stay tuned….. 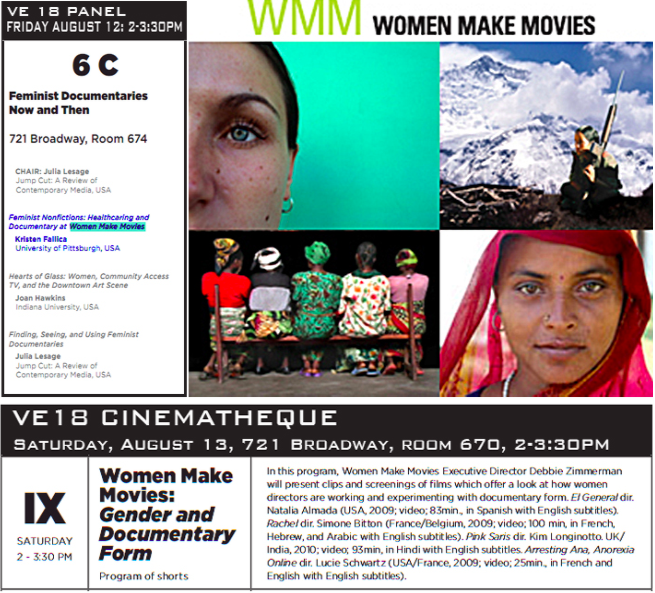 There will be several wonderful opportunities for conference-goers to consider the work of Women Make Movies (WMM) at Visible Evidence 18. Below: a preview interview with Debra Zimmerman, the executive director of this unique nonprofit media arts organization. Women Make Movies was founded in 1972 to help women film- and videomakers gain access to training and equipment. Its goal: to increase the visibility of women on both sides of the camera. By the late 1970s WMM had also set up a distribution service, in response to the lack of opportunities for women to circulate and screen their films. 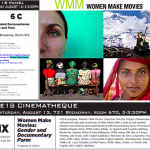 Today WMM’s distribution catalog contains over 500 titles, and includes fiction, documentary and experimental works by over 400 women filmmakers from nearly 30 countries. WMM films have won all the major filmmaking awards, from Oscars, Emmys and Peabodys to prizes at top-level film festivals such as Cannes and Sundance. On the eve of Visible Evidence 18, Marcy Goldberg (University of Zurich) spoke with Debra Zimmerman, executive director of Women Make Movies since 1983, about the challenges currently faced by WMM and by women film- and videomakers working today. MG: How has the function of Women Make Movies changed over time? DZ: WMM started as a collective for independent film- and videomakers, at a time when only a few women in the U.S. had technical skills or access to equipment. 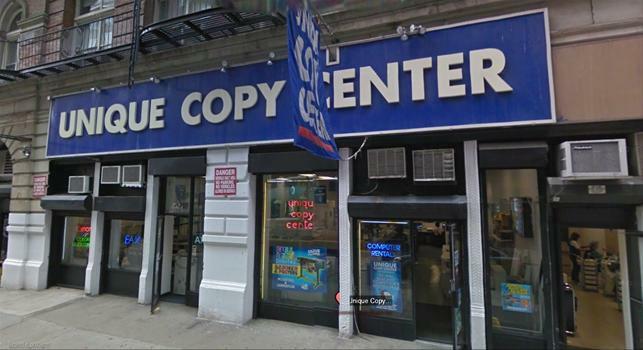 With the growth of video and media art centers, the problem of access began to be solved. At the same time, WMM started getting more and more requests to rent films. This was and is a needed service and a good source of income, so our focus gradually shifted. However, we have always maintained our commitment to training. In 1988 we established our Production Assistance Program to support women in developing independent productions. The program offers projects fiscal sponsorship. We also provide valuable information and guidance through our workshop series, including workshops on how to find funding and how to market films. Over the past 4 years the Program has helped to triple the amount of funding coming in for partipants. We currently have 200 projects in various stages of production. MG: What kinds of films do you look for? DZ: Our mandate is to distribute independent films by and about women, with a special emphasis on supporting work by women of color. For the past 12 years our main focus has been on documentary. The choice was more pragmatic than philosophical. 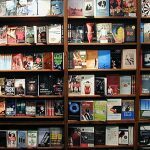 Our sales are mainly in the institutional and educational sectors –universities, libraries, youth centers, and so on – where documentary is a natural fit. A really big change is the lack of experimental film work today, compared with when we started. Feminist film theory and practice were more closely aligned then. Over the years there have been increasing cutbacks in government support for artistic filmmaking. At the same time, broadcasters and foundations are interested in social activist documentary. So that’s the context for what we’re doing. But it would be nice to see more experimental, artistically challenging films with cultural and political impact. MG: On the international film festival scene today, it seems there are few films made by women. At the Cannes Film Festival in 2010, for instance, there were no films by women directors in competition, which led to the “You Cannes Not Be Serious” protest. Is there a backlash going on? DZ: I don’t know if it is a backlash because I don’t know if it was ever that good! Cannes was never big on representing women. Zero films in competition was a low point, but that was down from only 2 or 3 at the most. WMM has been doing a study since 2002 on the presence of films by and about women at major festivals like Cannes, Berlin, Toronto and Sundance. 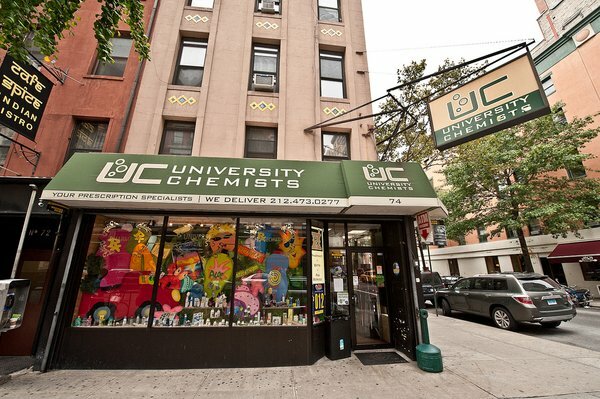 We’ll be releasing the results next year, when the study reaches 10 years and we celebrate our 40th anniversary. In general I don’t think women in the film world are slipping, but we’re certainly not growing the way we used to be growing. 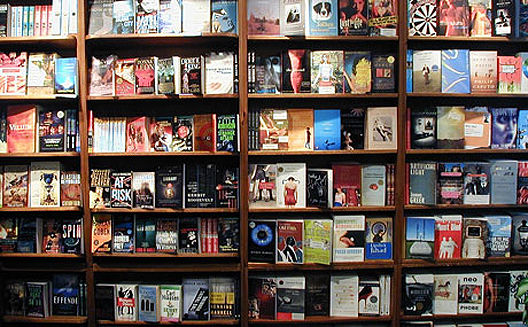 The industry is still holding on tightly to old-fashioned concepts of what people want to see. If you look at the programming of any major festival, you will see few films by women, and few films about women. Recently there has been a big focus on blockbuster documentaries, million-dollar films that get tremendous exposure. Animal films, war films, investigative documentaries on politics and the economy. Women are not seen as part of that universe. We are seen as a special interest group. Women and women’s ways of seeing the world are not considered central, and that’s really, really troubling. MG: Would you say that younger audiences are less interested in feminist issues? DZ: Every few years Time magazine likes to run a cover story on how “feminism is dead”. But we get lots of young interns, and many requests from college audiences for our films. I think there may be a lack of knowledge among younger women about what preceded them. But internationally there has been an explosion of women’s film festivals over the past few years. WMM has worked with many groups in Asia, Latin America and the Middle East to help start new festivals. Festivals are a great mechanism for getting films to audiences. And the audiences are not just women, I can tell you that. MG: Has the internet helped you in your work? What about digital cinema or video on demand? DZ: Looking back, we’ve had to deal with a new format every 5 years or so. We’ve moved from 16mm, 1/2-inch reel-to-reel, Beta, VHS, DVD and now digital downloads. Every time something new comes along, people think everything will change. Cable TV, documentary TV… But they still find a way to leave women in the dust. I think digital downloads are a real opportunity, but the format is still in transition. 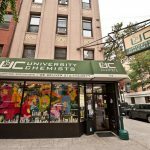 We’re just beginning to get requests from universities for digital licensing. So I’m cautiously optimistic. Filmmakers often think that theatrical release or big broadcast is the only way to go. But we create individualized strategies to suit the films, whether it’s a mainstream festival launch, a specialized event, theatrical release, educational, or now digital download. Our next step will be to technically revamp our platform and take our database to the next level. We’re working on a new project together with other distributors: California Newsreel, Bullfrog and Icarus. This will be a public-private partnership. MG: To conclude: what advice do you have for women filmmakers? What should women be doing differently? DZ: In documentary you don’t often find men producing films for women directors. It’s usually the other way around. I often meet women trying to do it all, while it’s rare to see a male producer-director with no other support. At Sundance a couple of years ago, most of the documentaries in competition by women were produced by teams of women. Women should reach out, claim space, get the support they need, and also get men to support them. 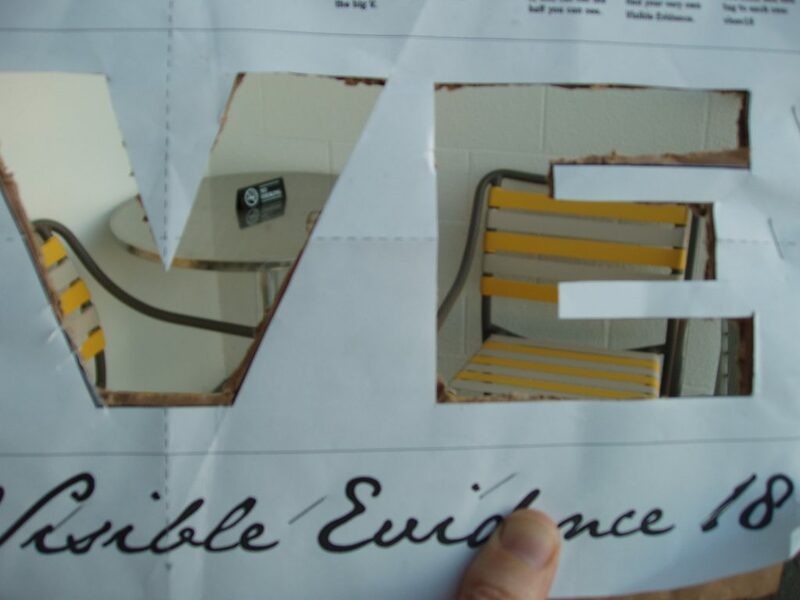 Download the complete conference program for Visible Evidence XVIII here. Download the conference map for Visible Evidence XVIII here. 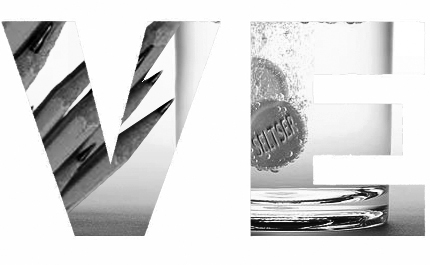 Download the “make your own VE” template here.